This is so great! A wonderfully entertaining show! An Awesome Video for Kids. pee pee…. sorry. 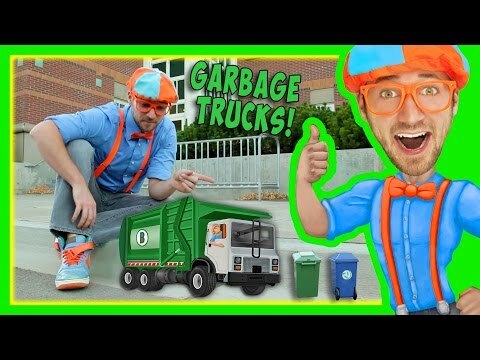 I love your videos I love your videos Blippi. You are awesome! My five year old loves you! i love it . banana ? Keep the vids coming Blippi. My kid loves it. I wanna get a cd or something with all the songs. My daughter bops up and down to em. Especially the Excavator ditty. Yy new Blippi video Liam is going to love!